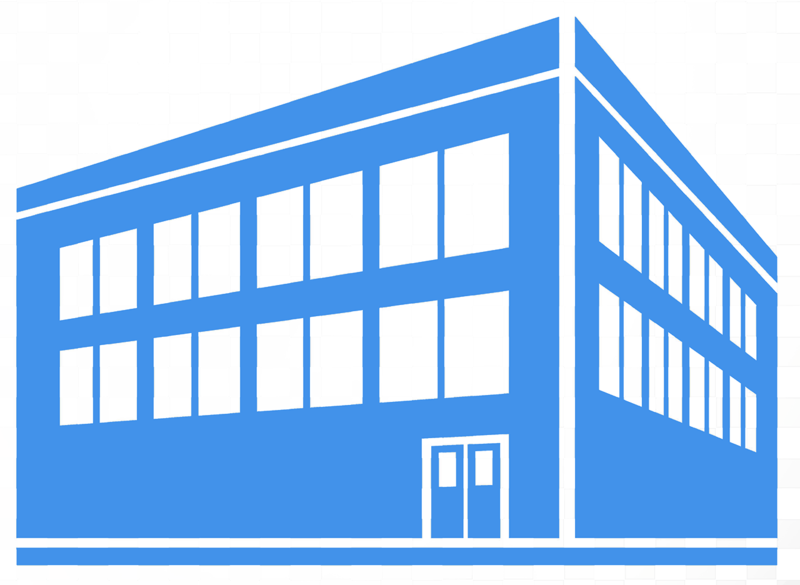 We are dedicated to provide high quality electronic products. We live up to our responsibility towards society, our employees and most important our customers to create sustainable quality. CWB actively promotes eco-friendly and charitable entrepreneurship for a global benefit. CWB Group is not merely a key supplier for the electronic industry but an enterprise with a beneficial impact on the society and a family to its employees. Click here to learn more about our corporate values. The supreme quality of our products is guaranteed by high quality management standards. Learn more about our certifications as well as customer and government awards. 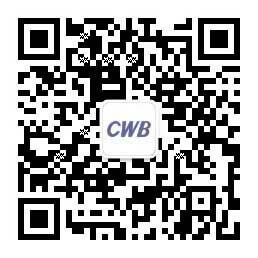 Many years of innovation culture CWB has become a key manufacturer for electronic products. Read about the CWB success story. Supreme corporate values and excellent management made CWB what it is today: a key supplier for electronic products. Learn more about the CWB organisation structure. Outstanding performance and an excellent work ethic has made CWB an attractive partner for companies worldwide. Learn more about our international customers and partners. View selected photos and videos on corporate topics or spot the latest CWB magazine. To guarantee optimal customer service, we provide an excellent production, sales and service network worldwide. Find out more. Do you want to make a difference? Do you have smart ideas? Then CWB is the right place for you. Click here, and find out about the CWB way of life. Stay up-to-date with the CWB newsfeed. Keep informed and learn about the companies latest developments.